Come Live Where You Play and Play Where You Live. 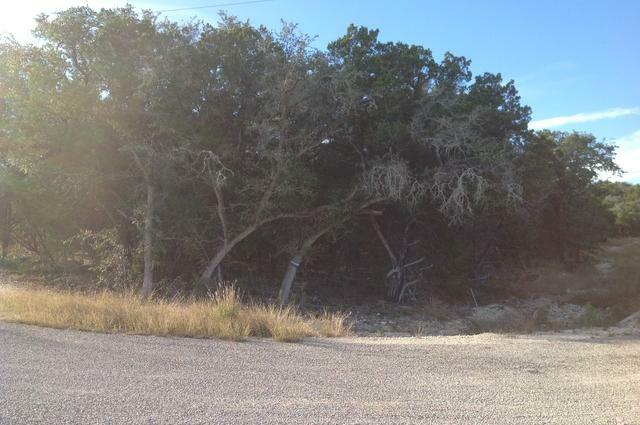 Build your home on this corner lot with hill country views. 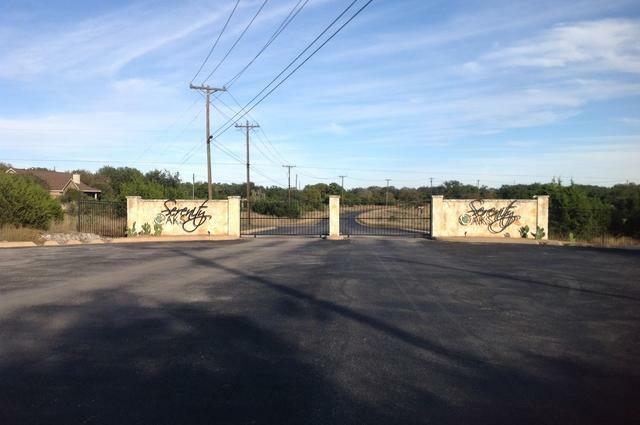 You will enjoy the easy access to Hwy 281 and also be able to indulge in the quiet privacy of this gated community. 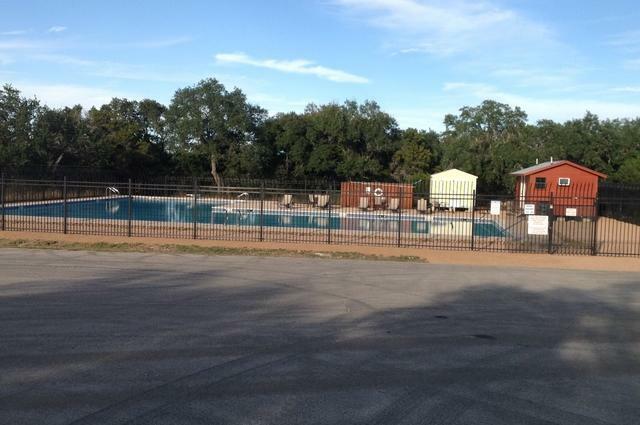 Recreation Center with a Playground and Pool. No City Taxes. 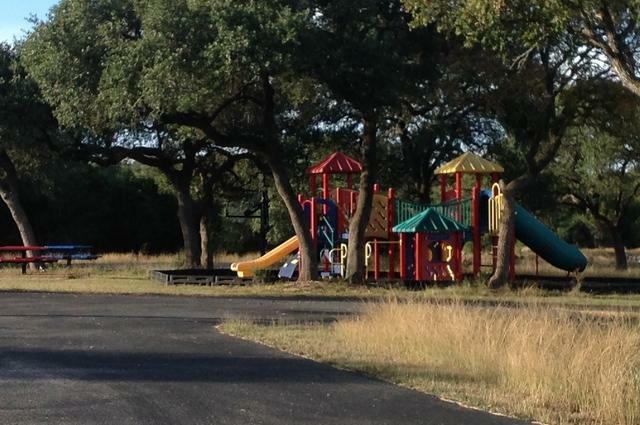 Close to all sorts of water fun at the beautiful Guadalupe River and private river-front park. 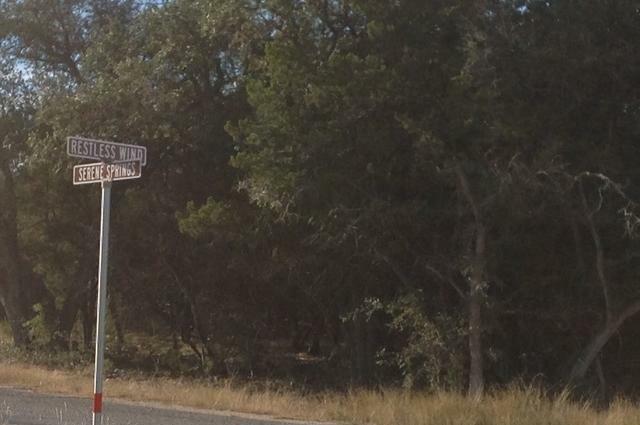 Not too far from Canyon Lake. This will be a perfect place for your family to call home.